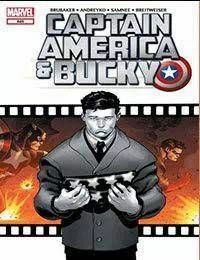 Think you know the story of Cap and Buckys origins? Well, think again. The secret story of the early days of Captain America, told from Bucky Barness point of view. From co-writers Ed Brubaker and Marc Andreyko with artist Chris Samnee (Thor: The Mighty Avenger).